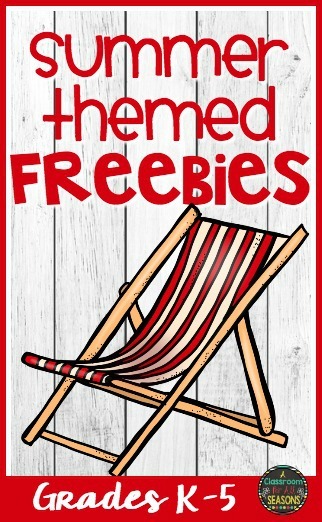 With the school year coming to a close, I wanted to let you know of a few summer themed freebies that you can use now in your classroom, during summer school or even with your own kids this summer! 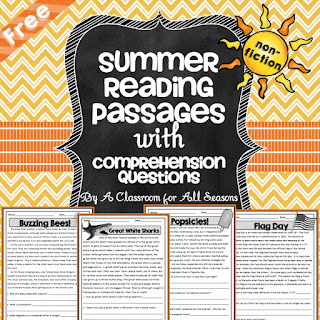 Summer Reading Passages with Comprehension Questions: This free resource includes 4 non-fiction summer themed reading passages (Buzzing Bees, Great White Sharks, Popsicles, Flag Day), plus 3 comprehension questions each. 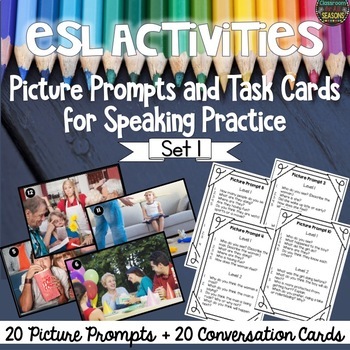 These are great for warm ups, reading centers, early finishers and even homework. 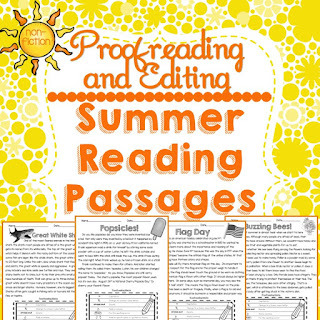 Proofreading and Editing: Summer Reading Passages: These are the same reading passages as above but require students to proofread and edit them. 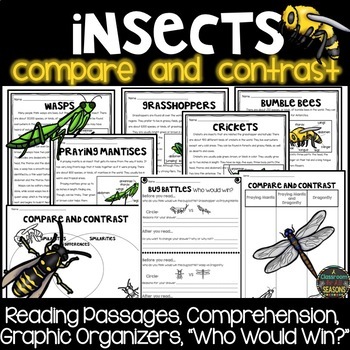 In addition, there are 4 comprehension questions for each passage. 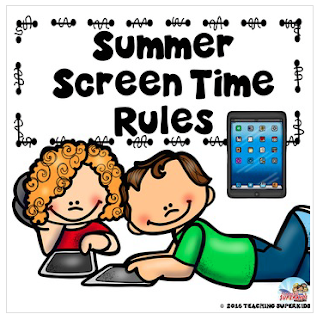 My friend Michelle from Teaching Superkids created this awesome Summer Rules for Screen Time download to make the summer a little easier on parents! With this poster, kids know EXACTLY what they need to do before getting on those tablets, computers or any other screen. 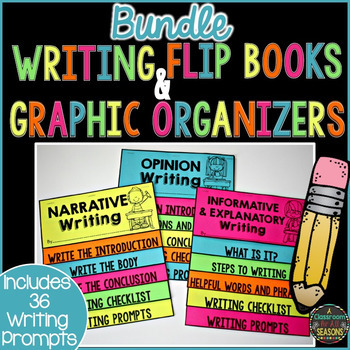 This is a super handout for your parents or maybe for you and your own kiddos! 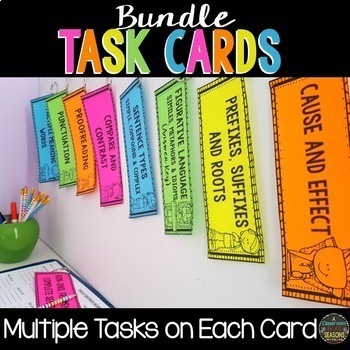 Meghan from Keeping Up With Mrs. Harris has a great freebie for those entering kindergarten in the fall. 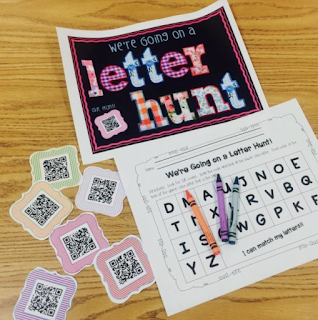 Students can practice using technology AND identifying letters with this Letter Hunt QR Activity. Thank you for looking! I wish you a smooth and enjoyable end of the year!